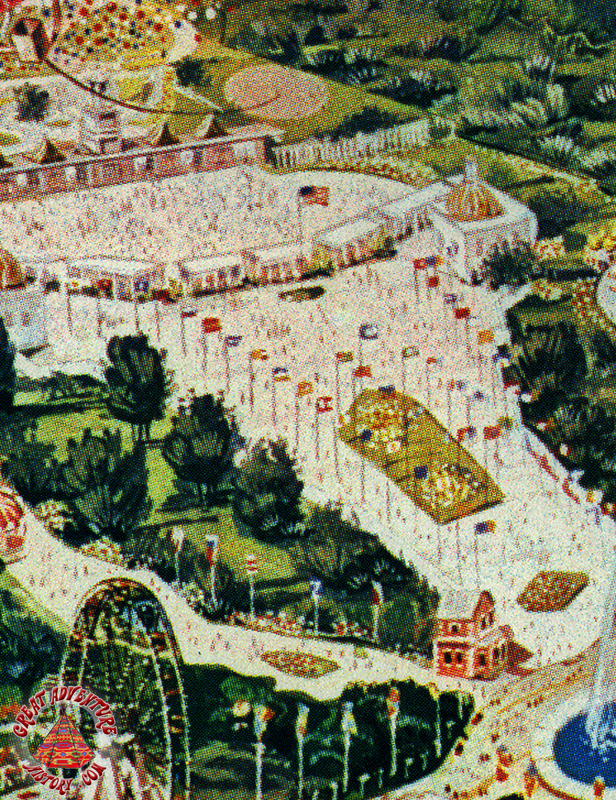 Long before Six Flags, banners and flags of all kinds have been a big part of the sense of fun and celebration in amusement parks. 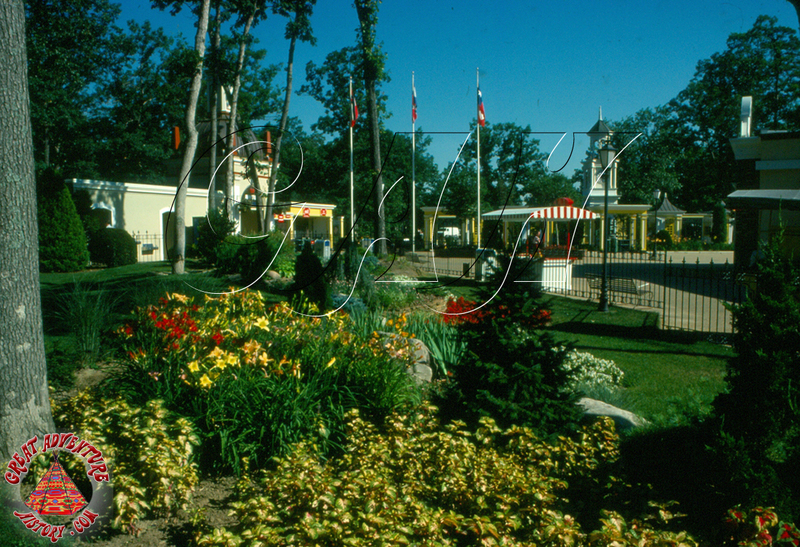 With the advent of modern theme parks, they have continued to be a part of the decor, bringing color and movement to the landscape. 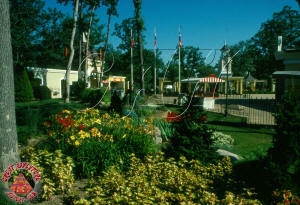 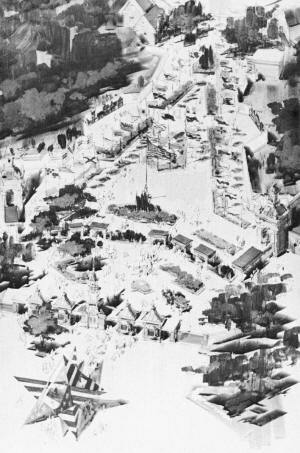 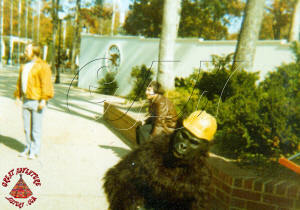 For the 1976 season Great Adventure's main entrance was relocated from the end of Dream Street to the center of the park with the Fountain acting as a hub and the pathways radiating out from there. Being the year of America's Bicentennial, patriotism was running high, and the new entrance plaza was given a patriotic theme. 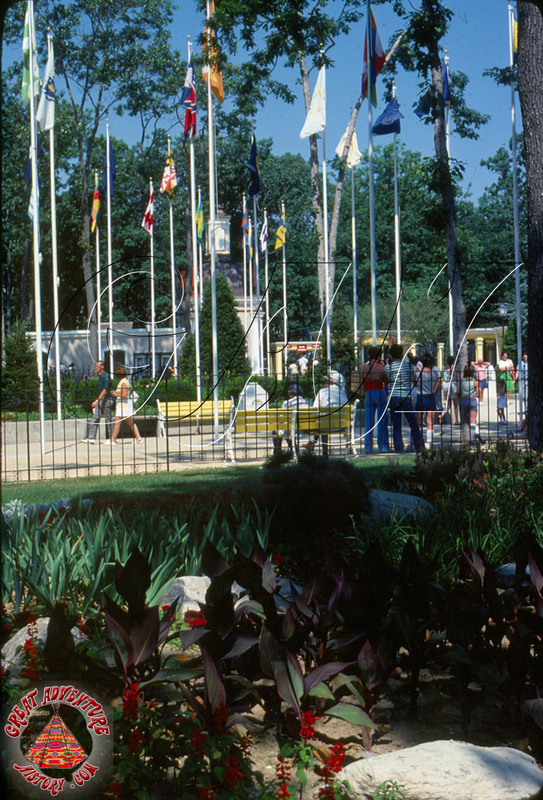 The area just inside the park's gates was known as the Avenue of the States, with fifty flagpoles displaying the flags of all fifty states. 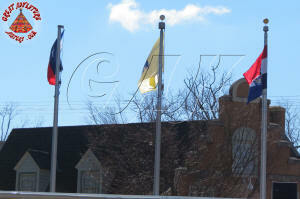 At the area's grand opening the flags from the original 13 states were hoisted by members from the cast of "1776" being presented in Philadelphia's Riverfront Dinner Theatre while the other 37 flags were raised by the park's famous street characters. State government officials, the NJ National Guard's Colonial Military group, and the 186 piece Toms River High School marching band were also on hand. 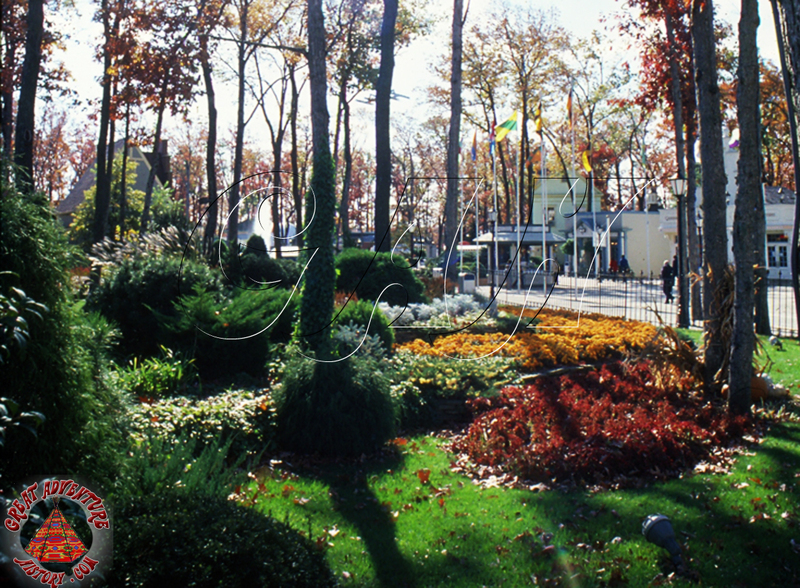 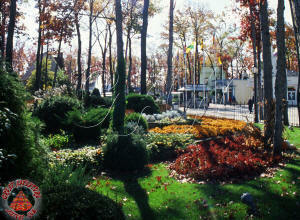 The area was beautifully landscaped with many of the mature trees being preserved and enhanced with flowerbeds. 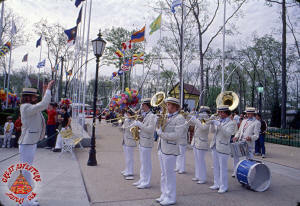 Often bands played patriotic music to compliment the all-American theme of the area. 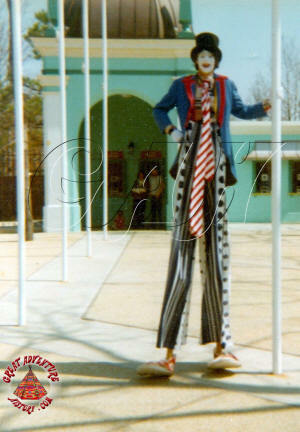 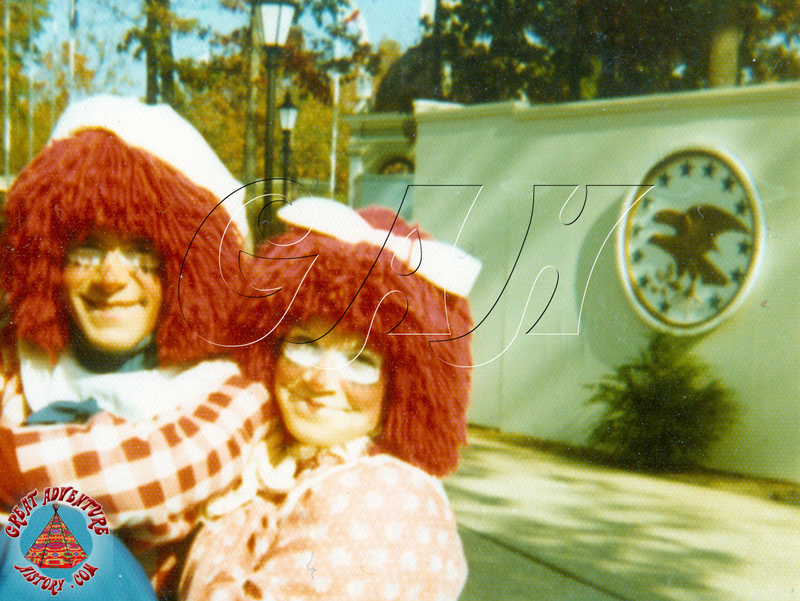 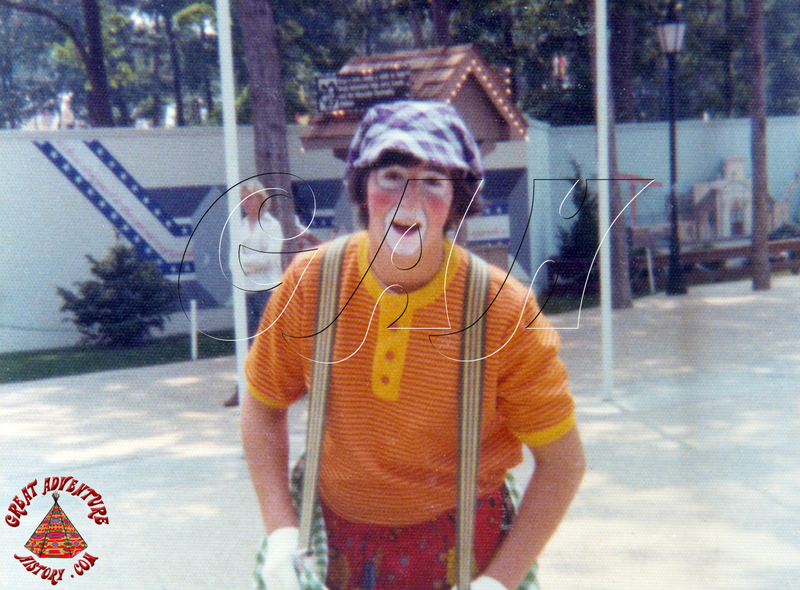 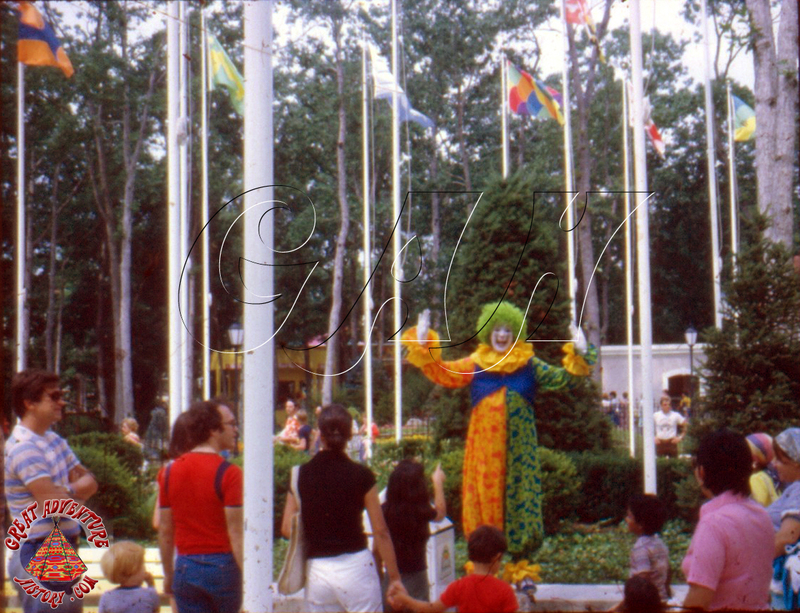 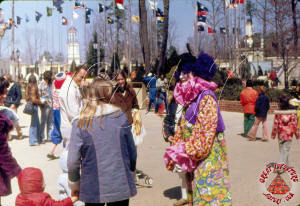 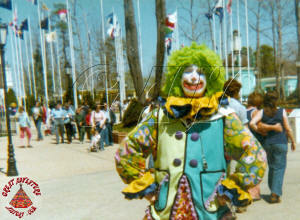 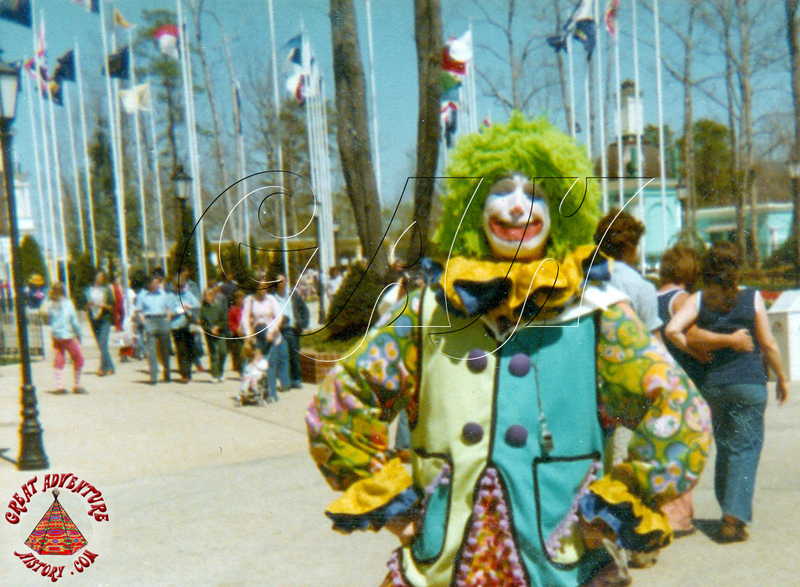 Great Adventure's clowns and characters were often found in the Avenue of the States, providing additional entertainment to the arriving and departing guests. 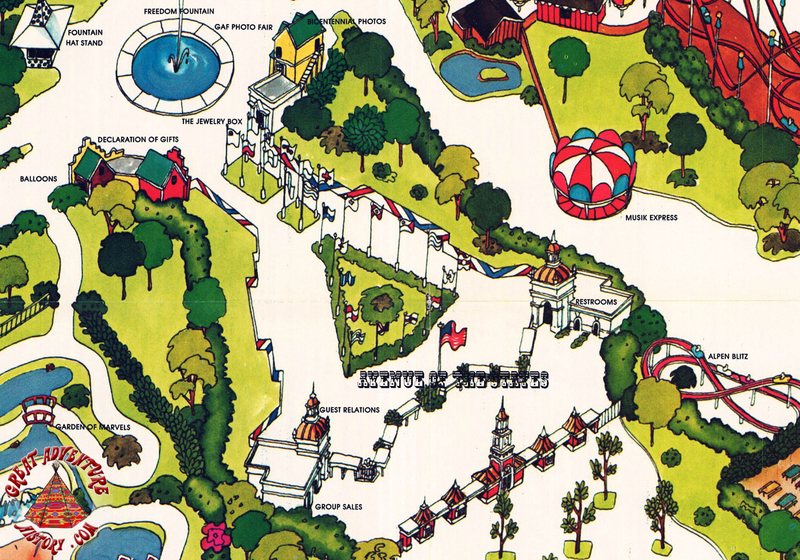 The Avenue of the States was modified for the 1978 season as the new park owners added to the shopping options near the front gate with the addition of the Emporium. 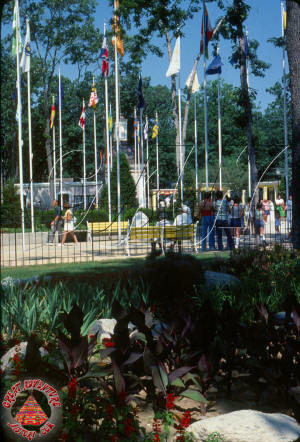 Over the years the fifty flag poles were removed and reduced down to only six flag poles just beyond the entrance turnstiles. 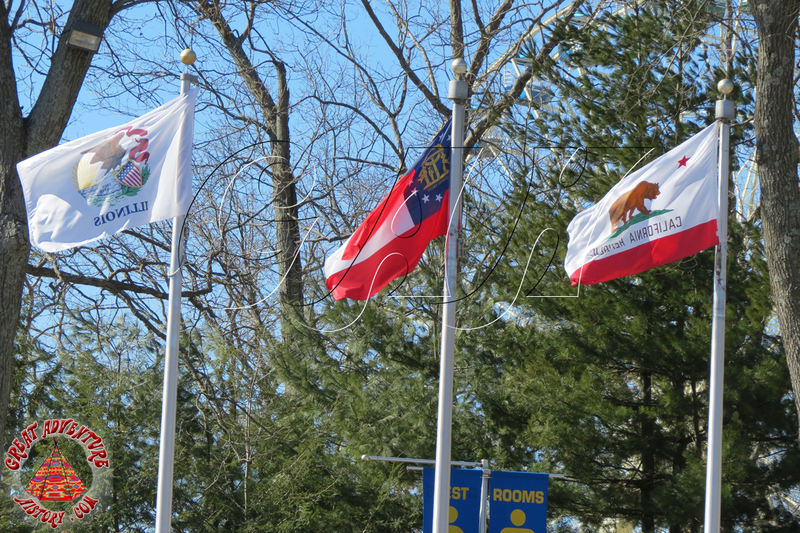 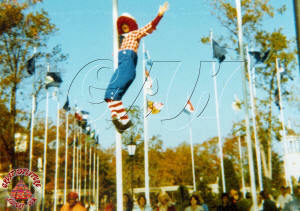 The new flag poles represented the park's new name, Six Flags Great Adventure. 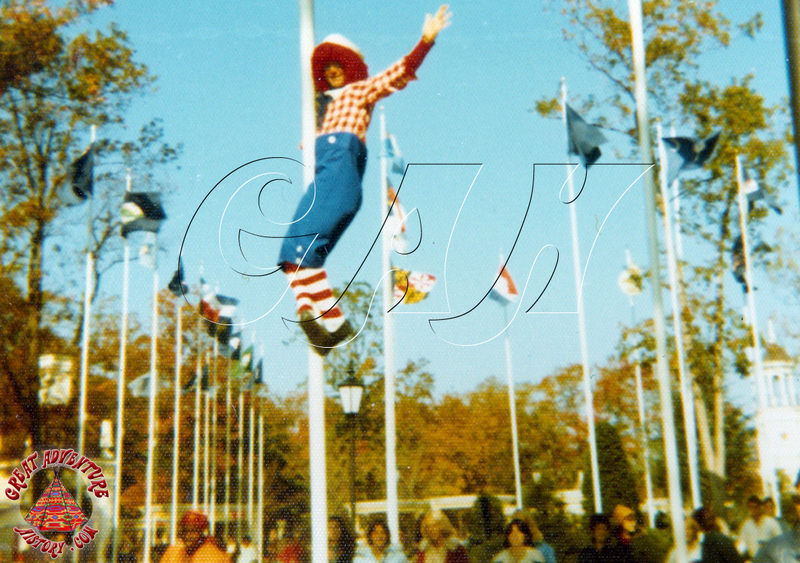 The Six Flags flown from the new poles were the six states that were home to the Six Flags parks-- Texas, Georgia, Missouri, California, New Jersey and (later) Illinois.